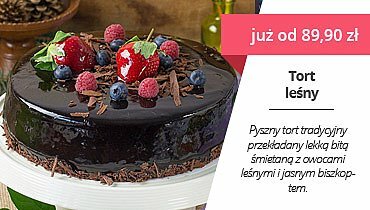 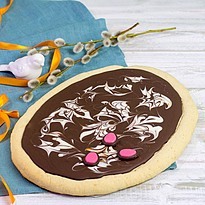 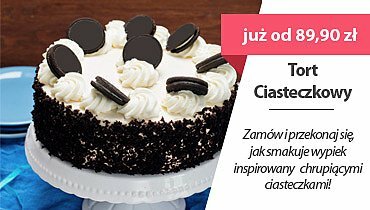 Tort w masie cukrowej w kszatłcie znanego i lubianego pociągu Tomka. 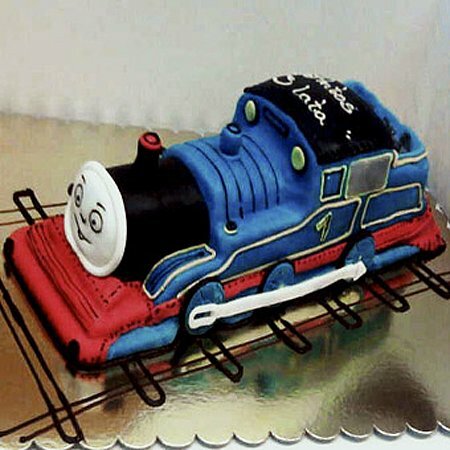 Artistic 3D cake shaped as Thomas the Tank Engine. 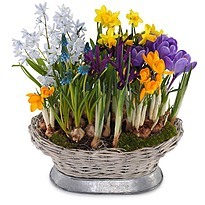 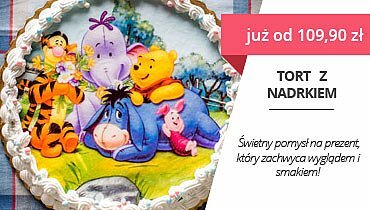 Your kids will love it and it looks really awesome on birthday parties! 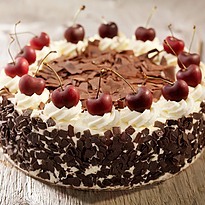 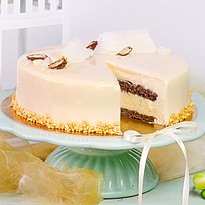 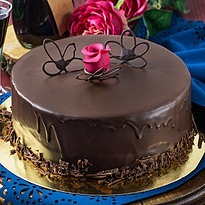 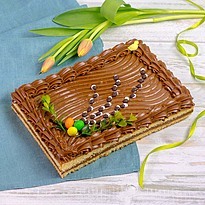 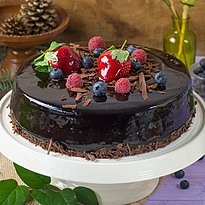 Choose your favourite filling to receive the perfect cake for you and your family. 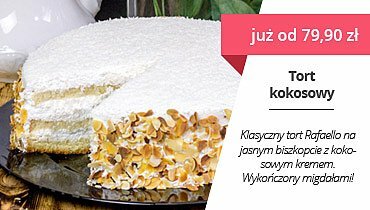 If you want to check out our other cakes, you can take a look at traditional cakes category (torty tradycyjne ), artistic cakes (torty artystyczne ) or take a look at some of our realisation in the cakes in warsaw (torty Warszawa ) section.